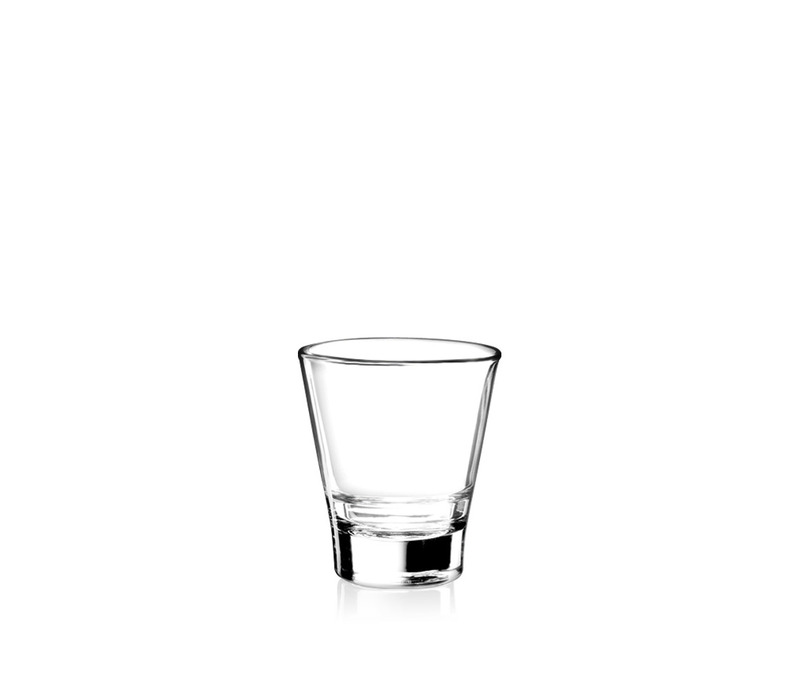 Out of the glass washer, into the freezer, to the bar to be filled, then to the guest’s table, back to the bar… and the whole process is repeated. 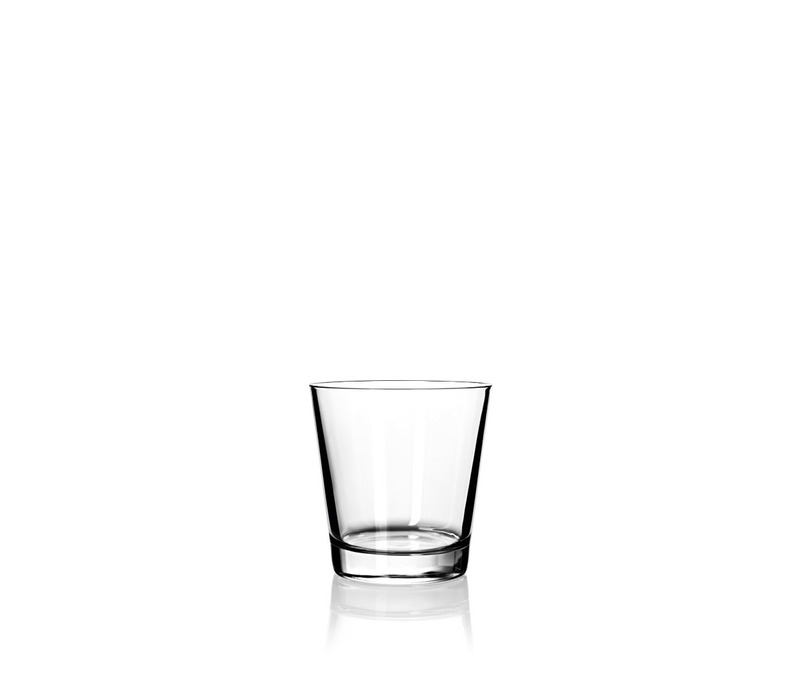 Spirit glasses have to withstand quite a few things in today’s bars and restaurants. 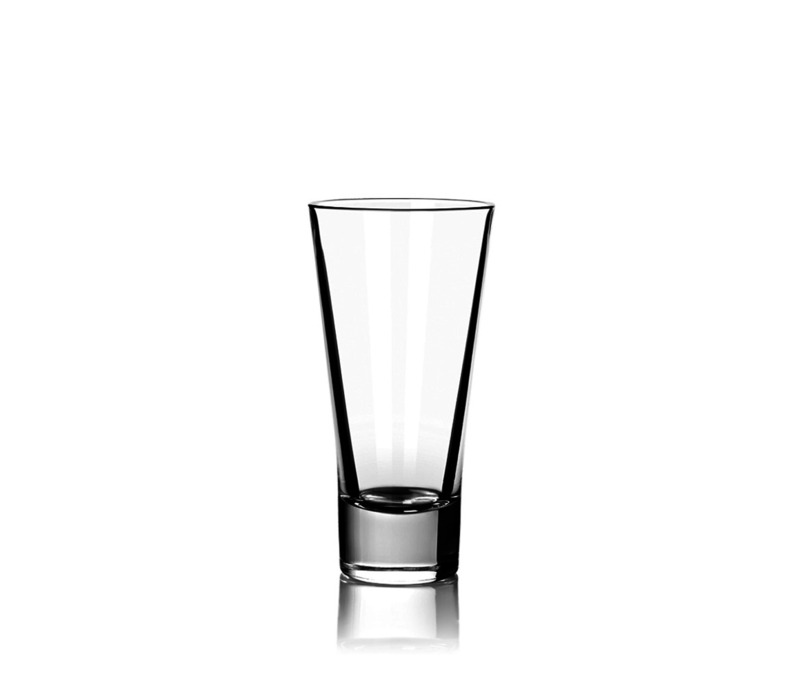 At SAHM, we draw upon all our knowledge to find new ways to improve the robustness of glasses and their decoration against large temperature fluctuations, knocks, scrapes and mechanical cleaning, making sure that these small glasses have a long service life even when subjected to the toughest conditions. 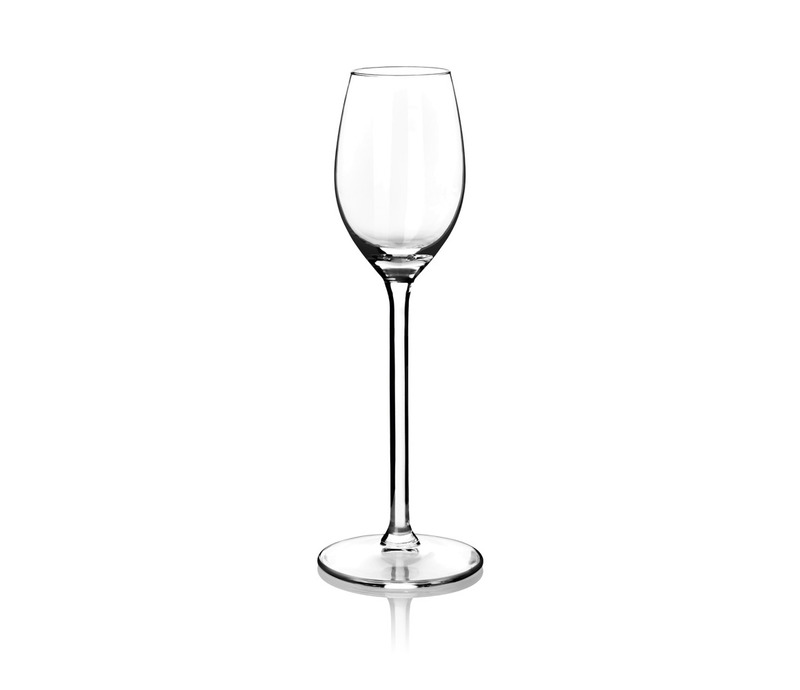 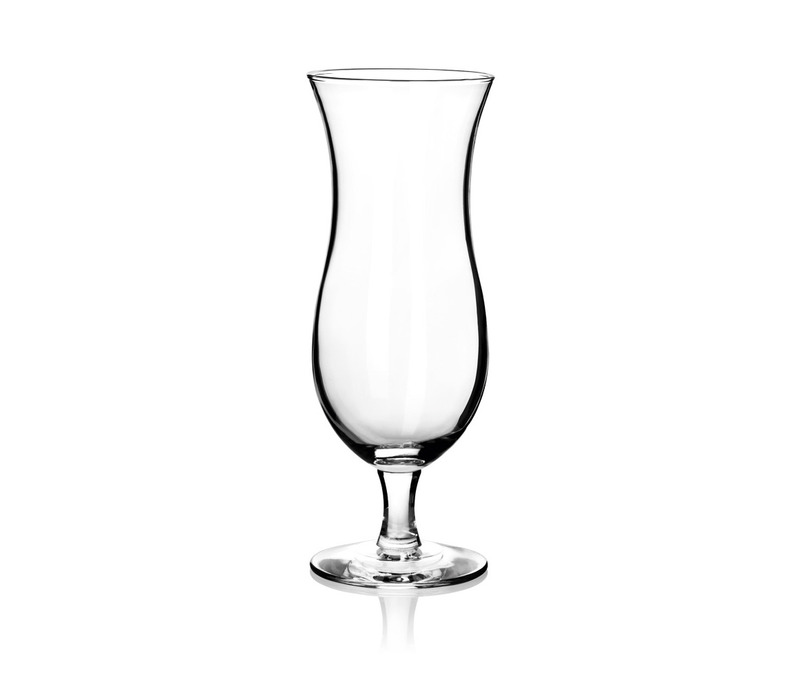 JM Style have over 25 years of experience in providing the hospitality industry with quality glassware and cutlery. 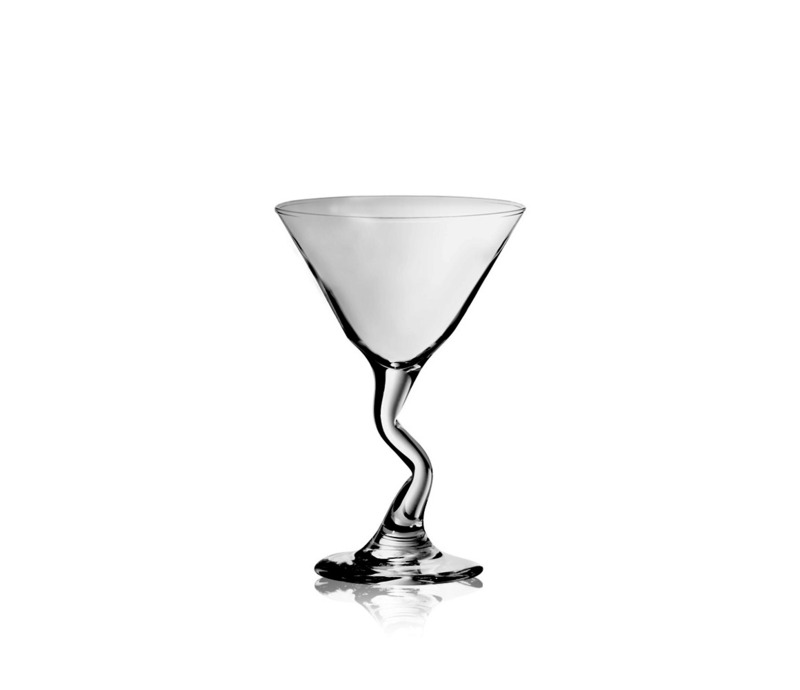 With our knowledge and experience within the industry we have been able to forge relationships with some of the world’s most reputable manufacturers. 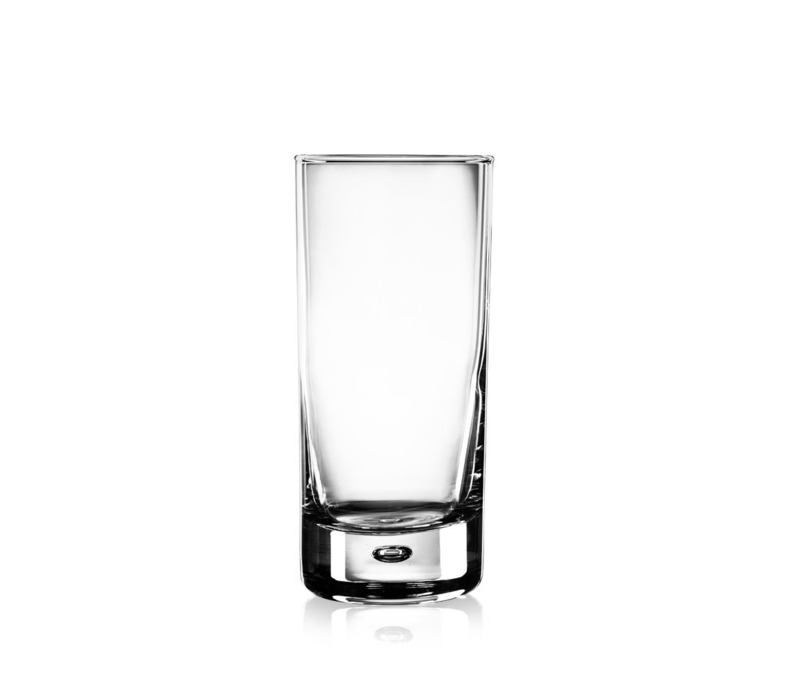 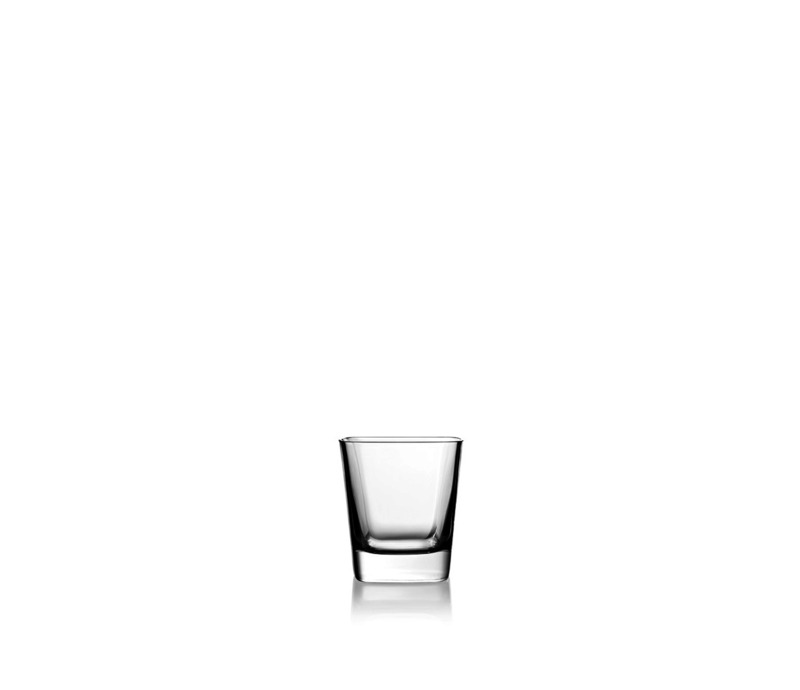 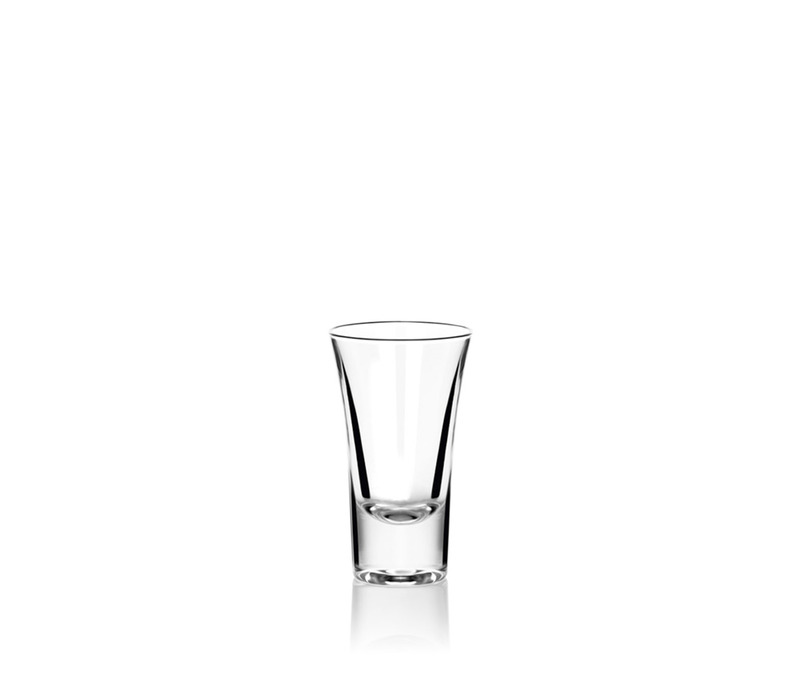 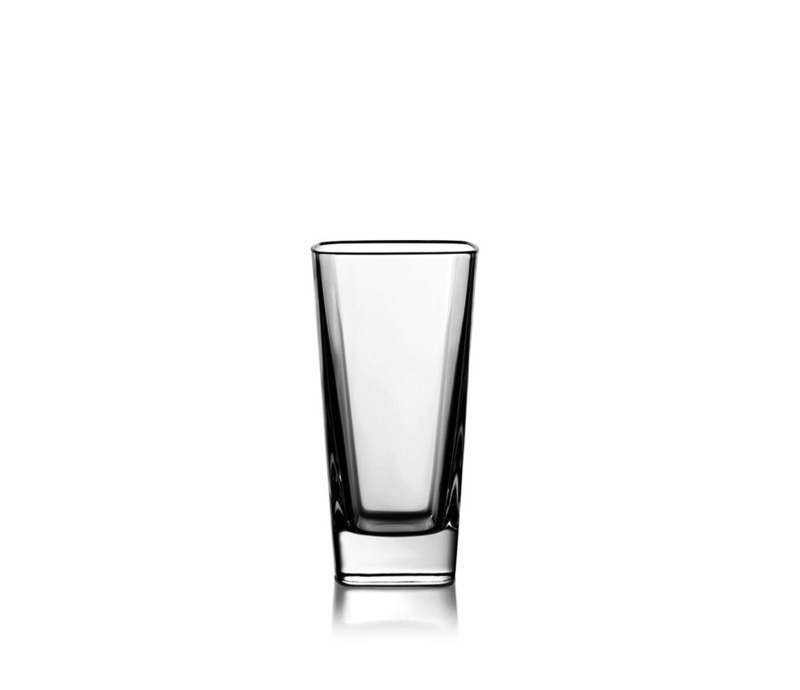 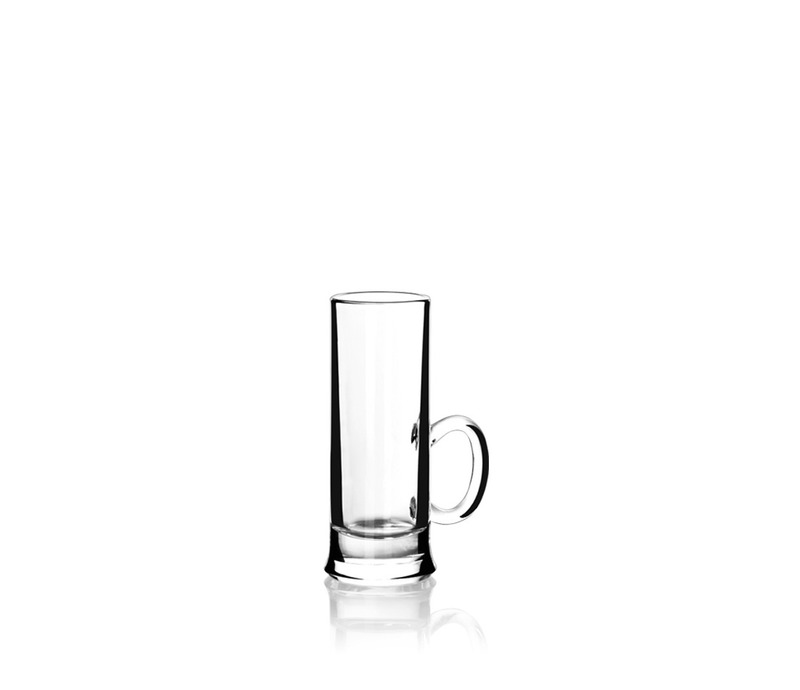 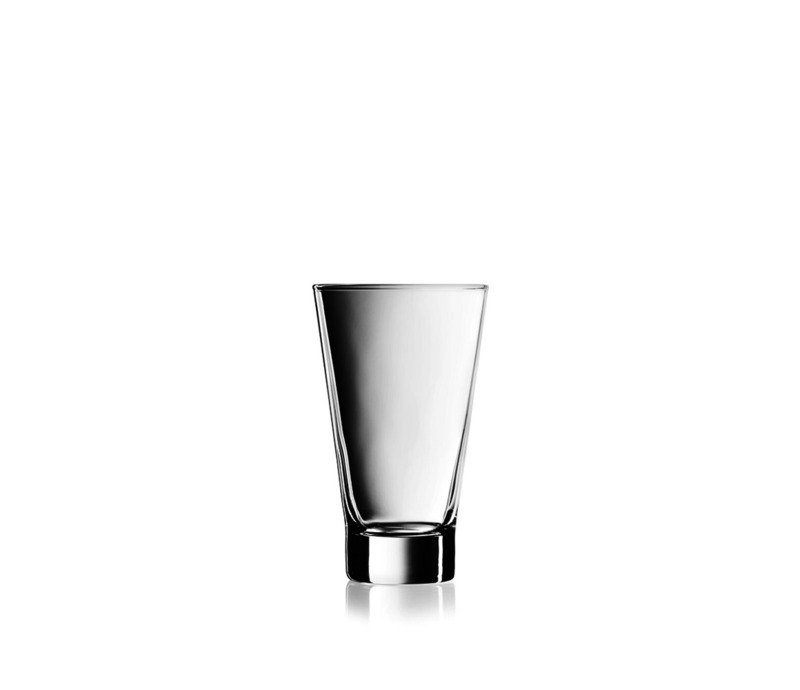 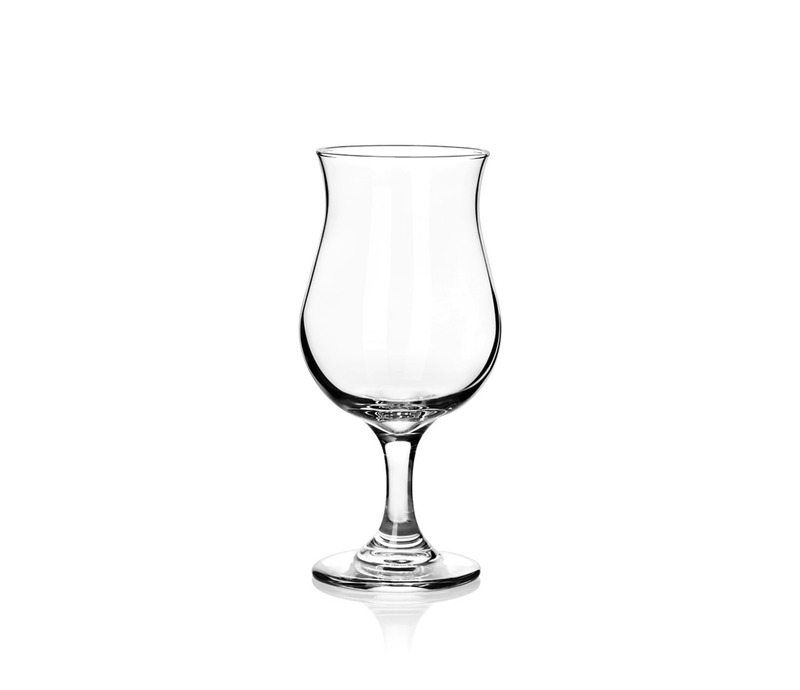 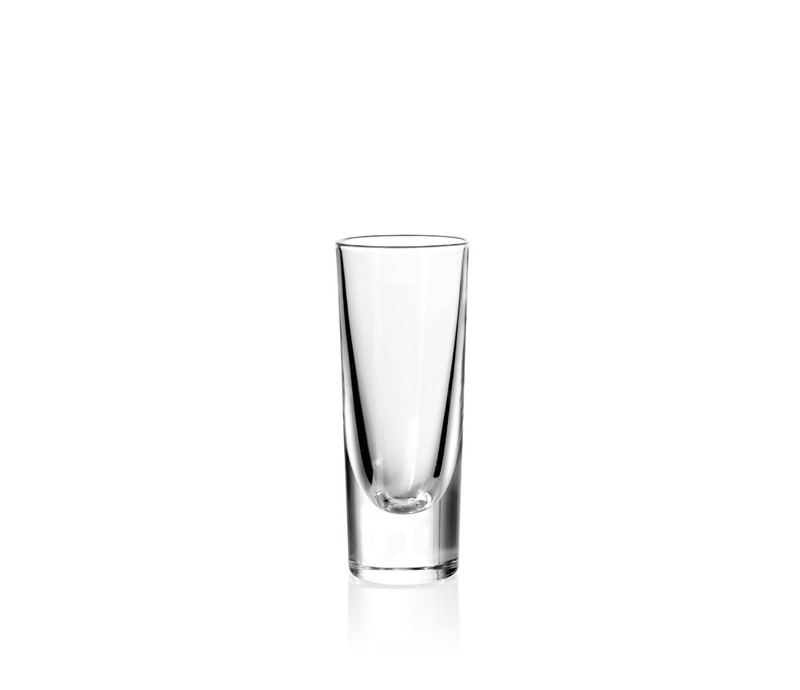 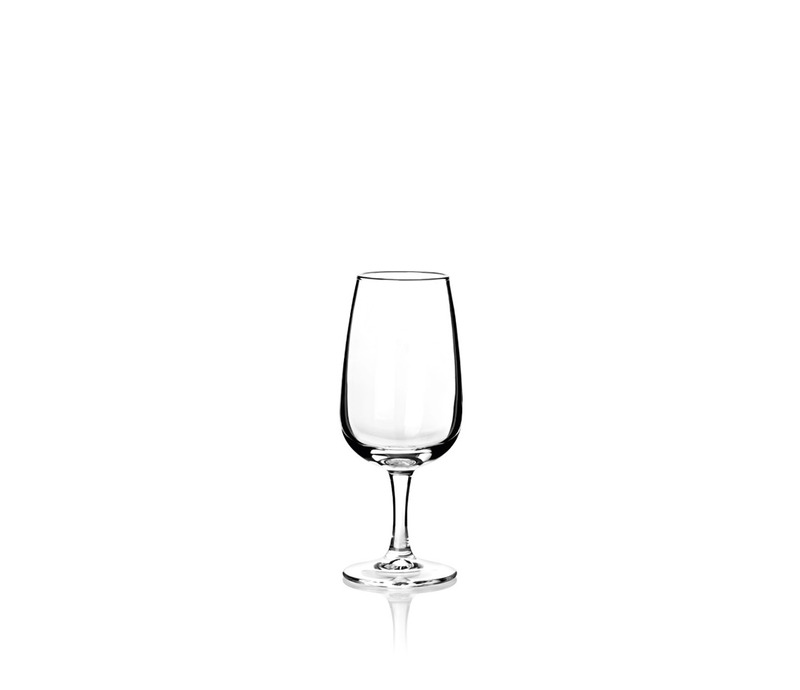 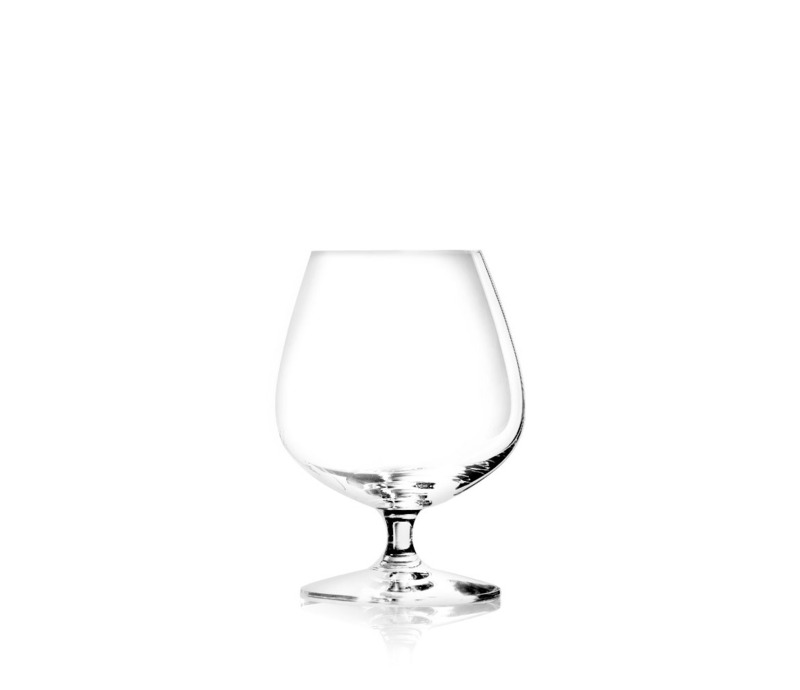 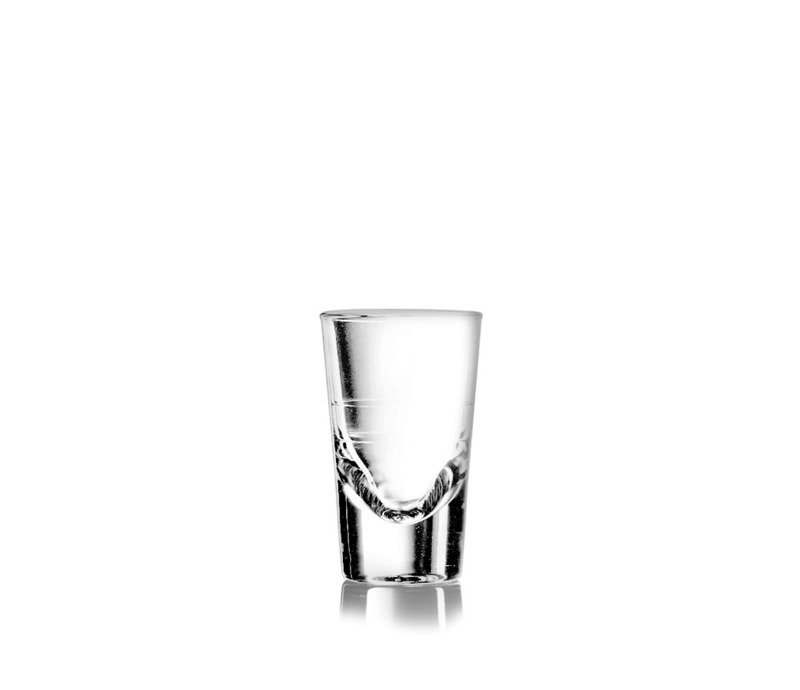 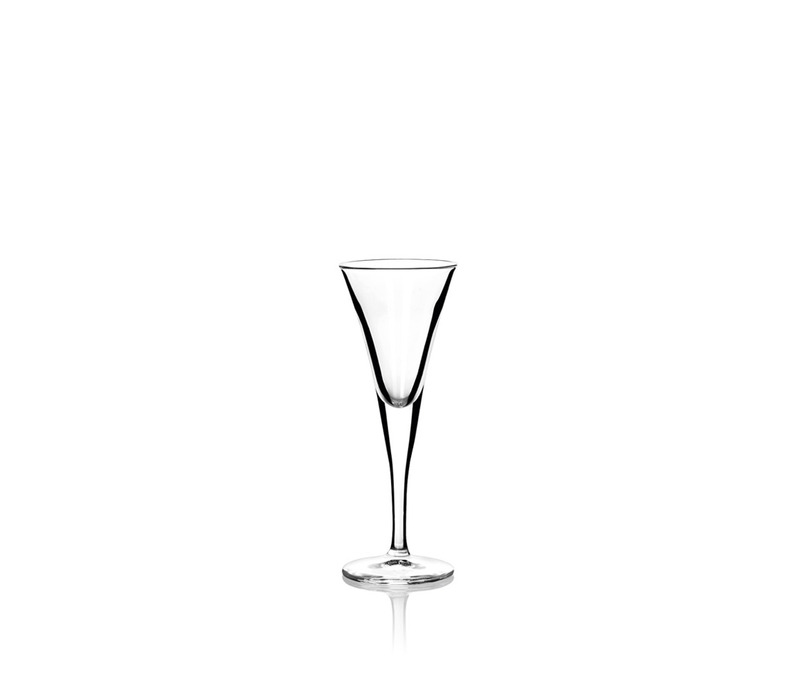 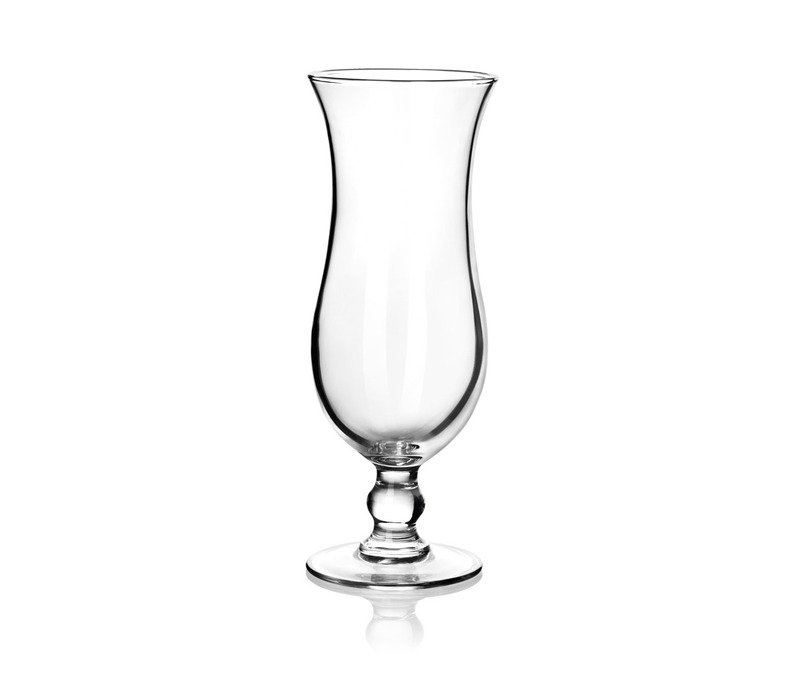 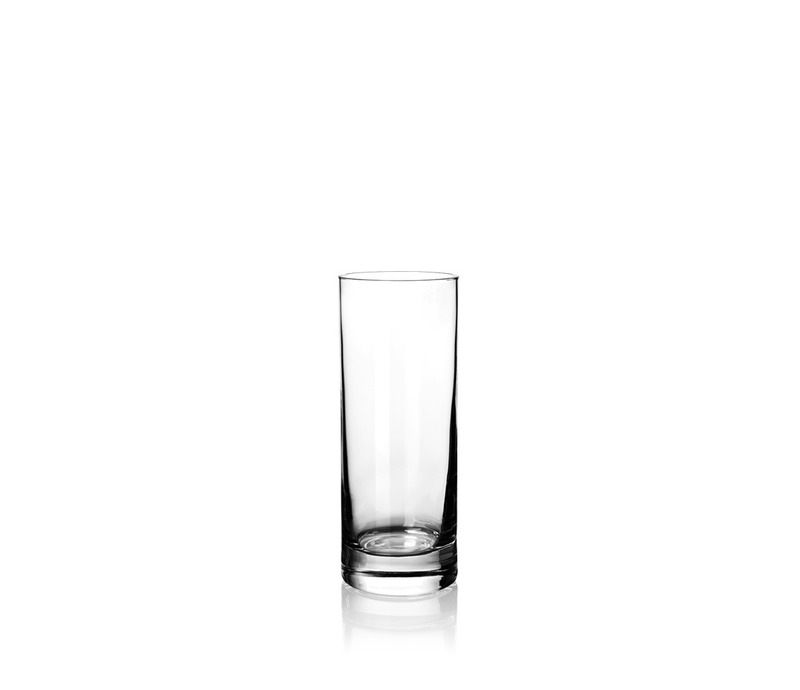 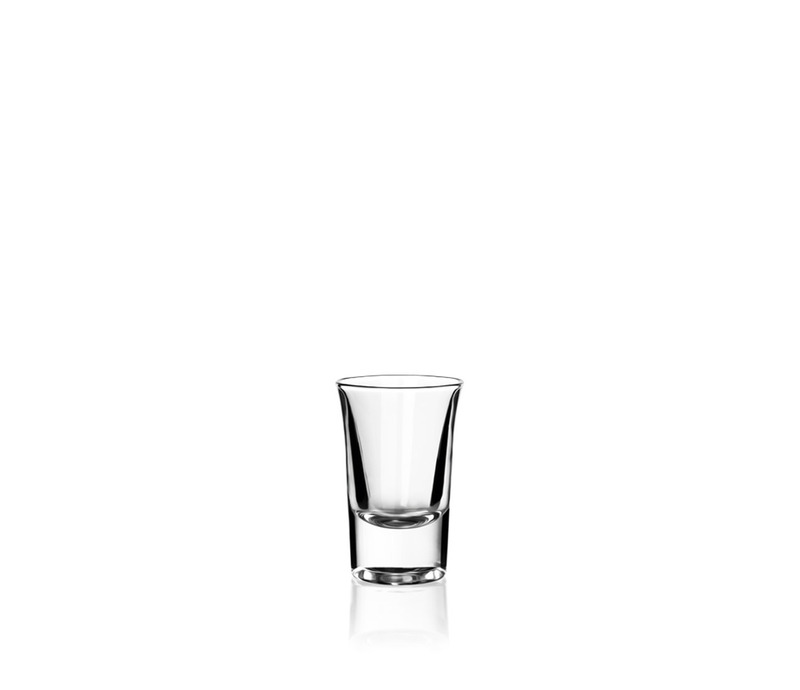 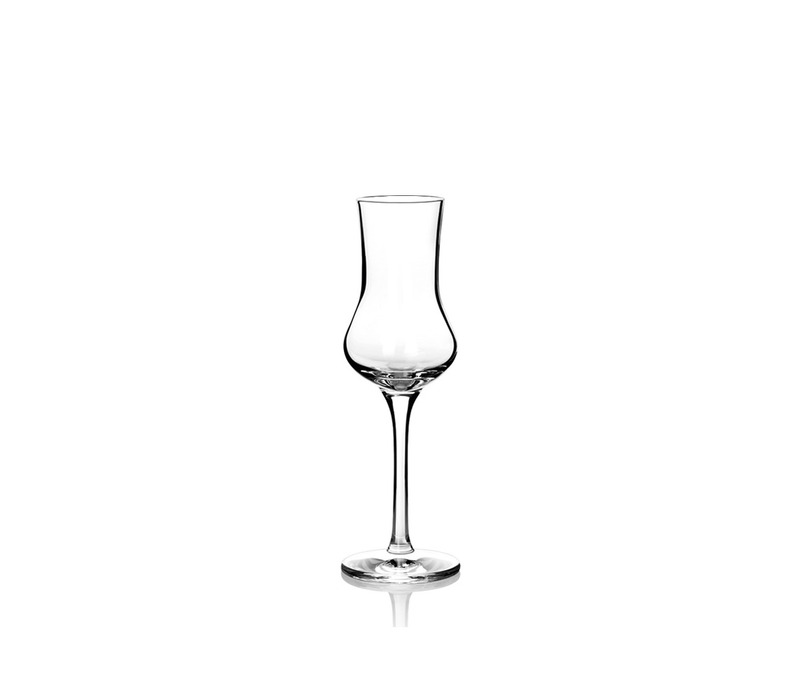 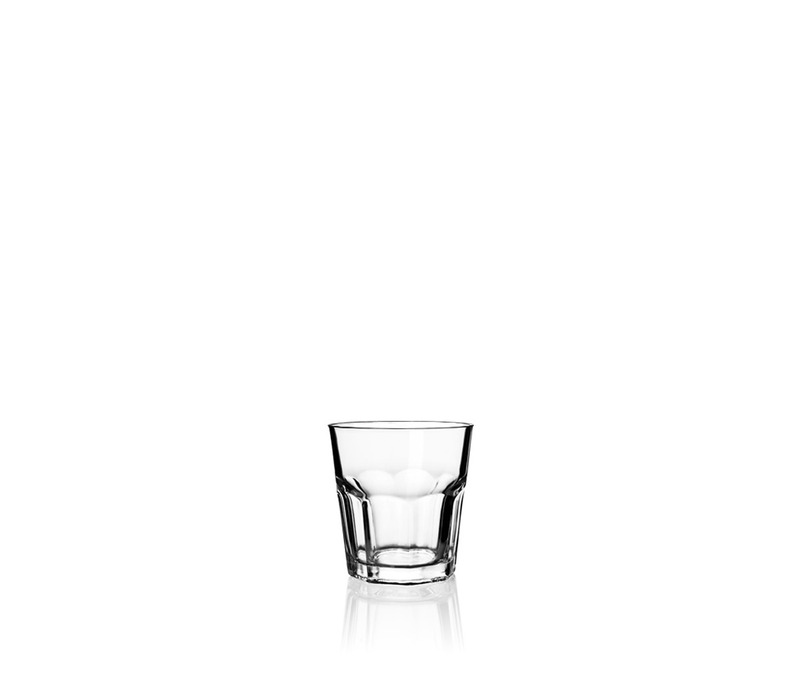 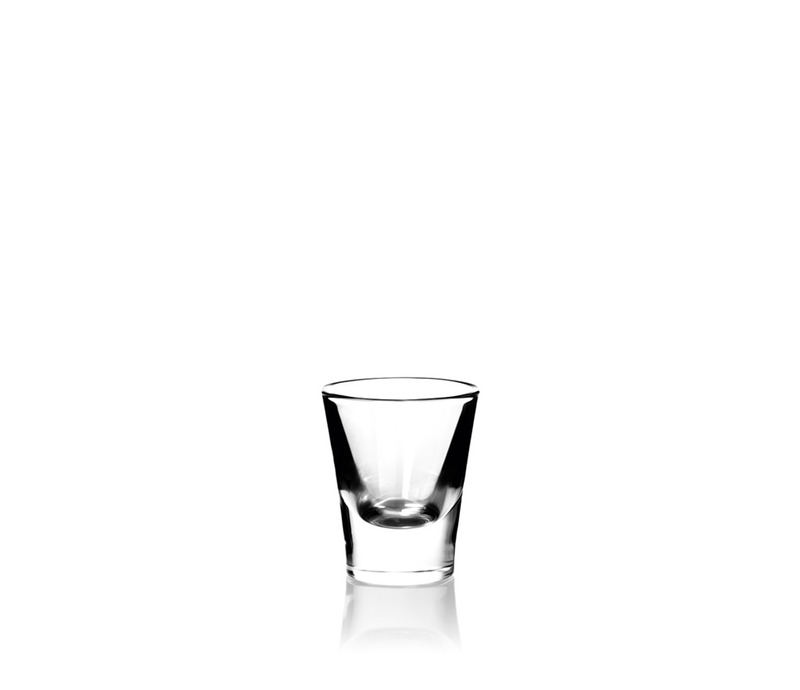 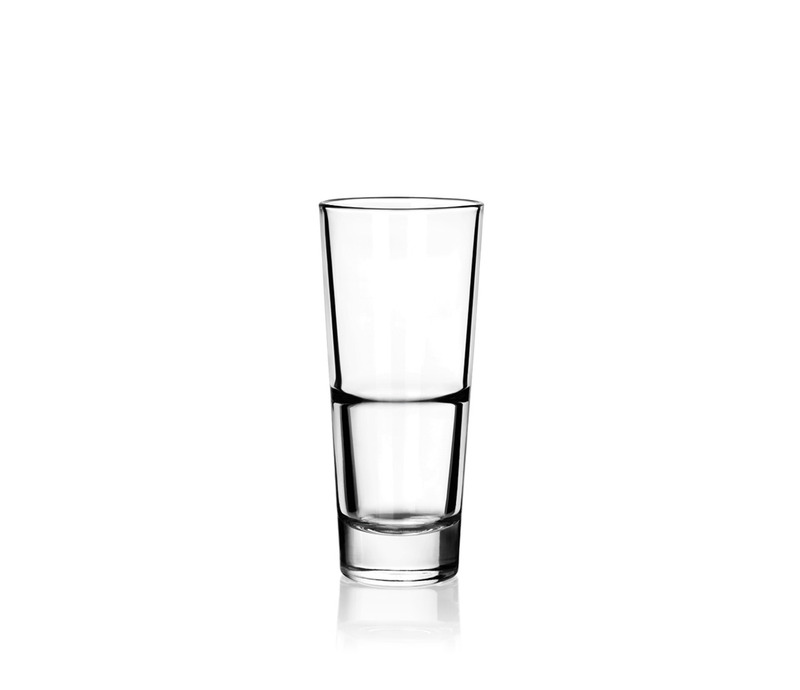 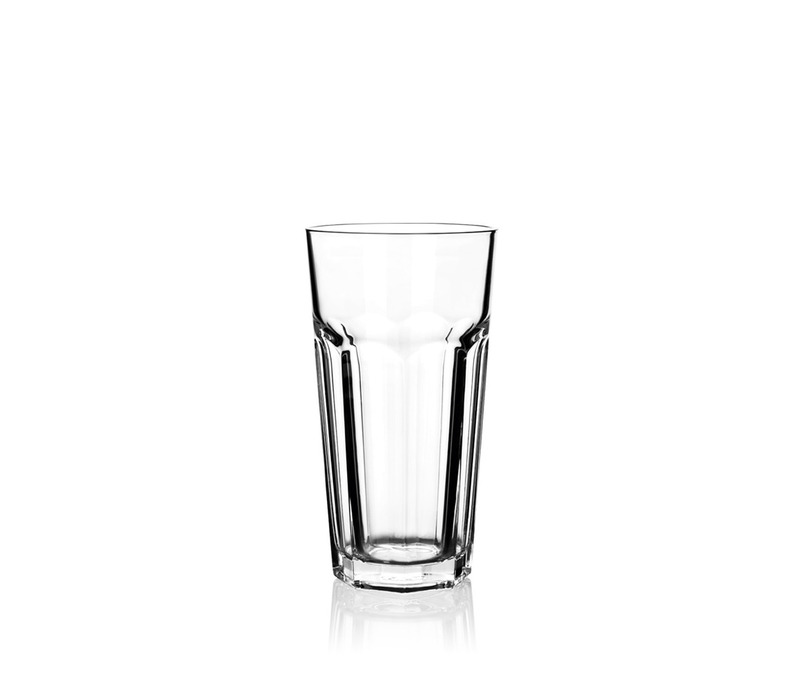 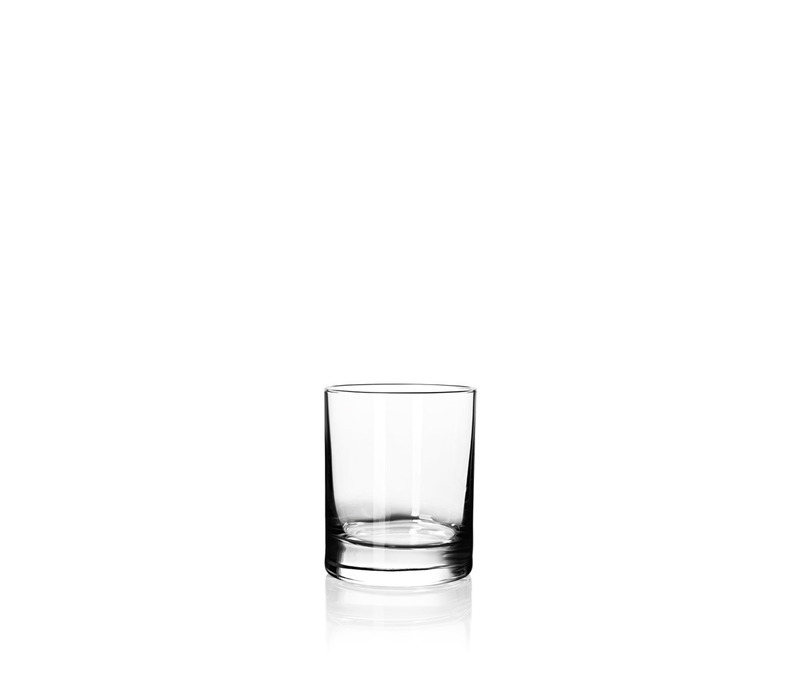 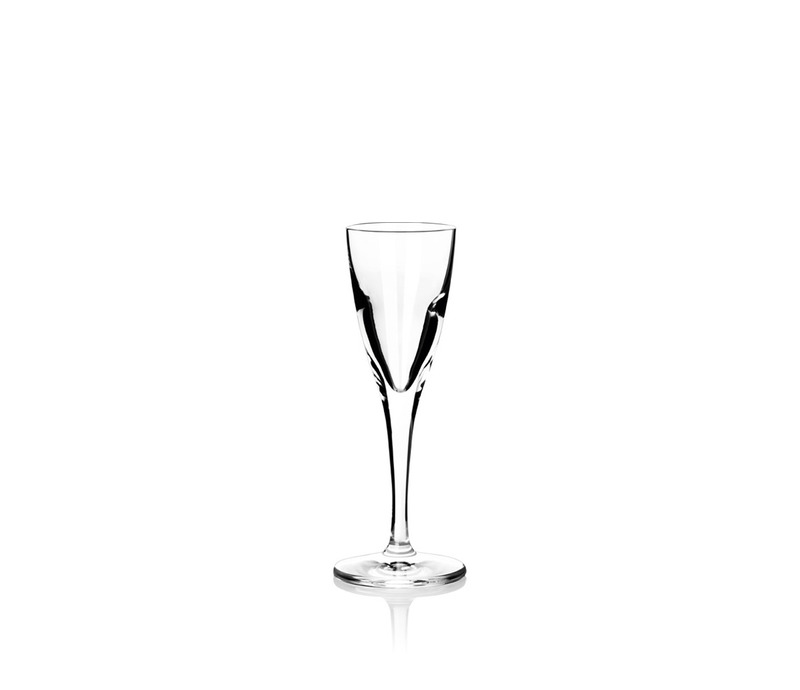 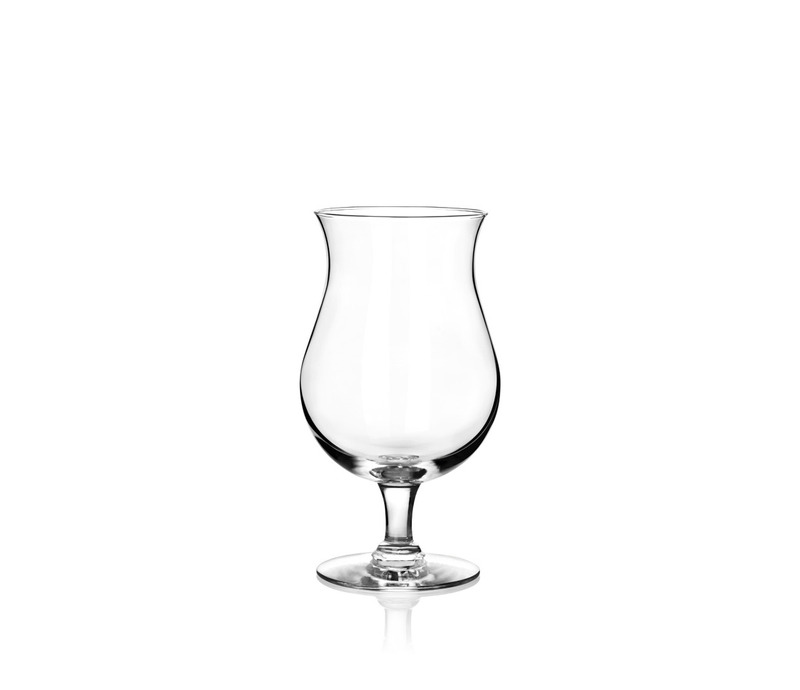 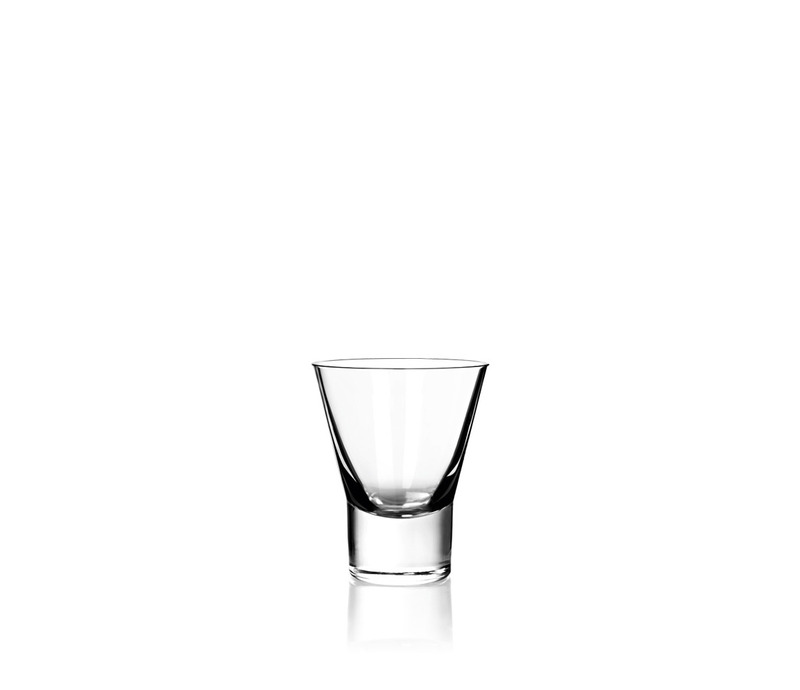 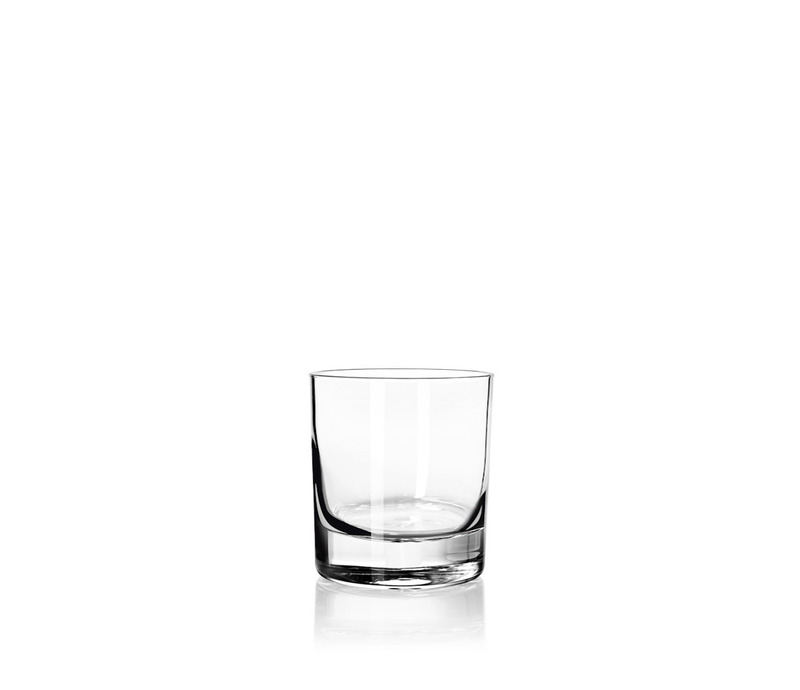 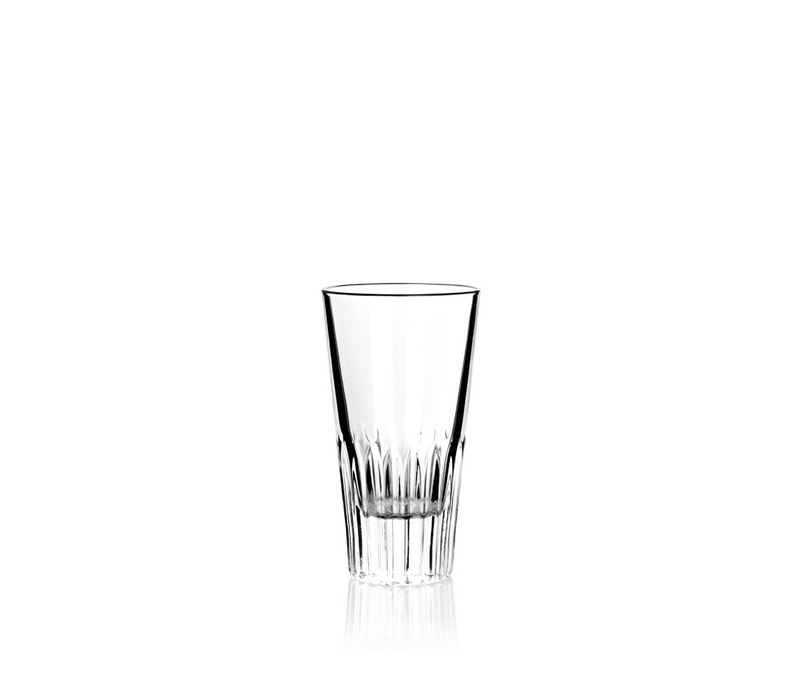 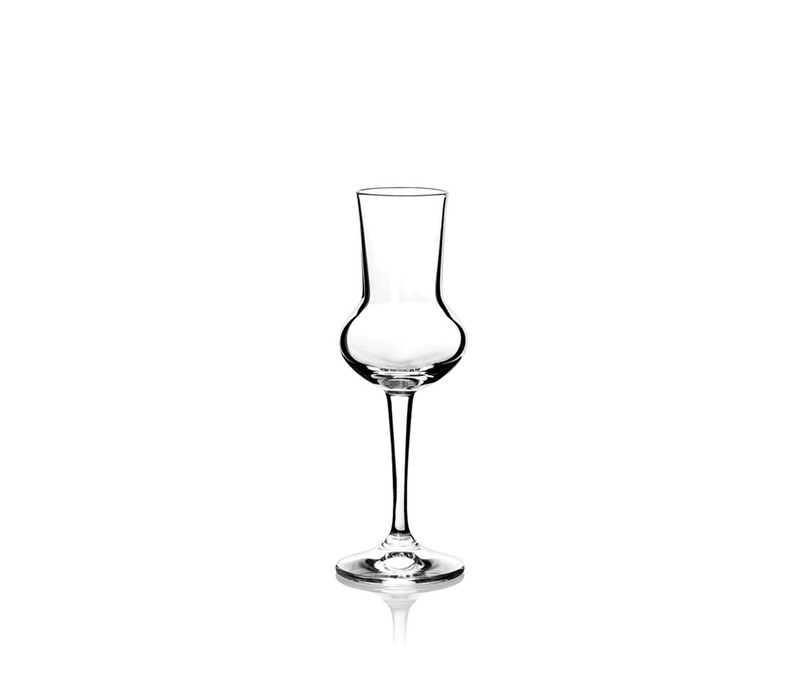 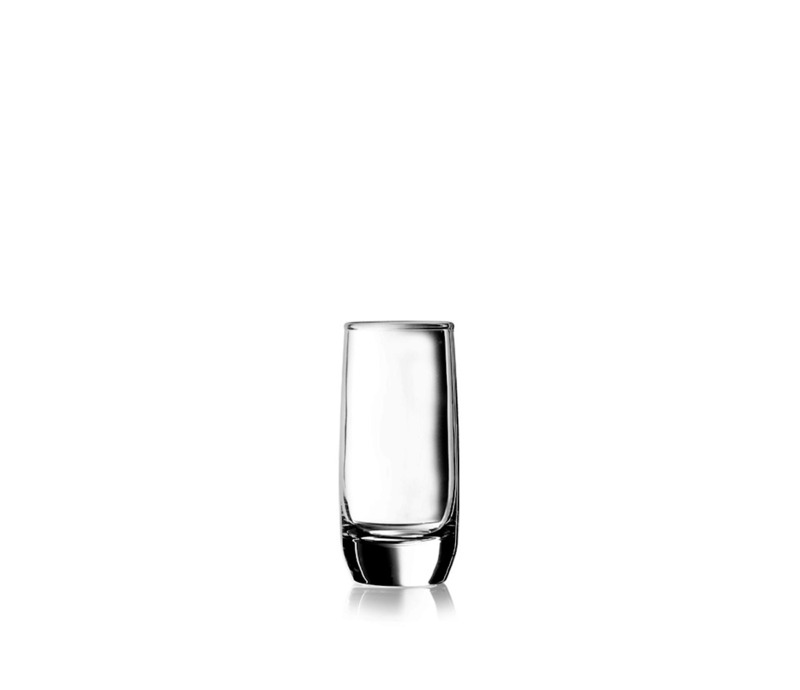 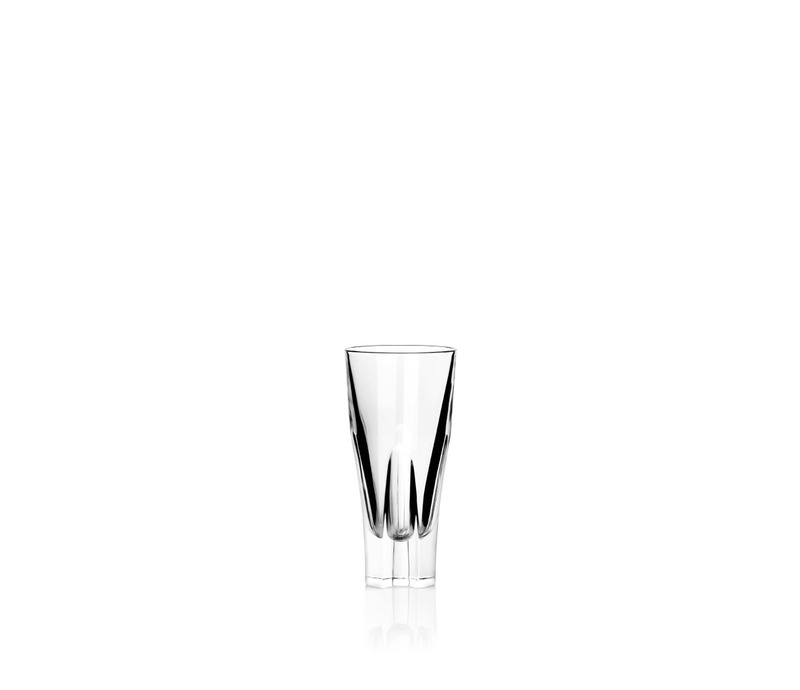 We distribute cocktail glasses and barware in wholesale amounts. 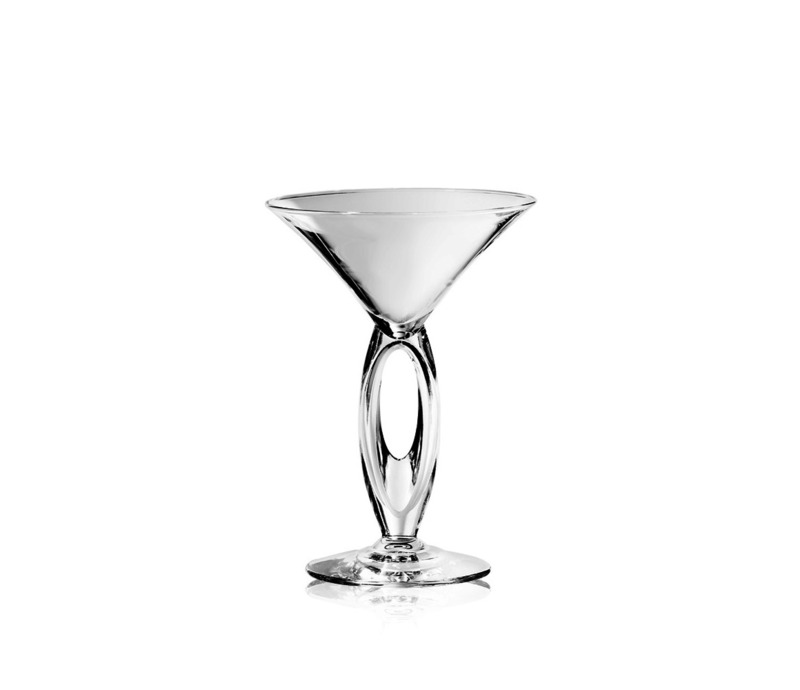 With an extensive collection of sets across a wide variety of styles, you are sure to find everything you need for your cocktail bar at JM Style. 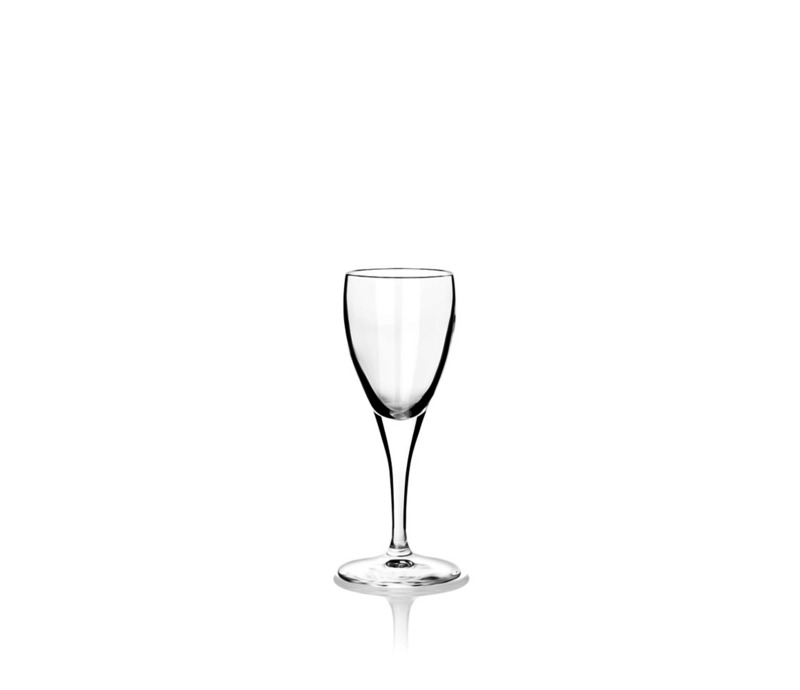 If you would like assistance in selecting the right set for your business, feel free to get in touch with our team of hospitality experts. 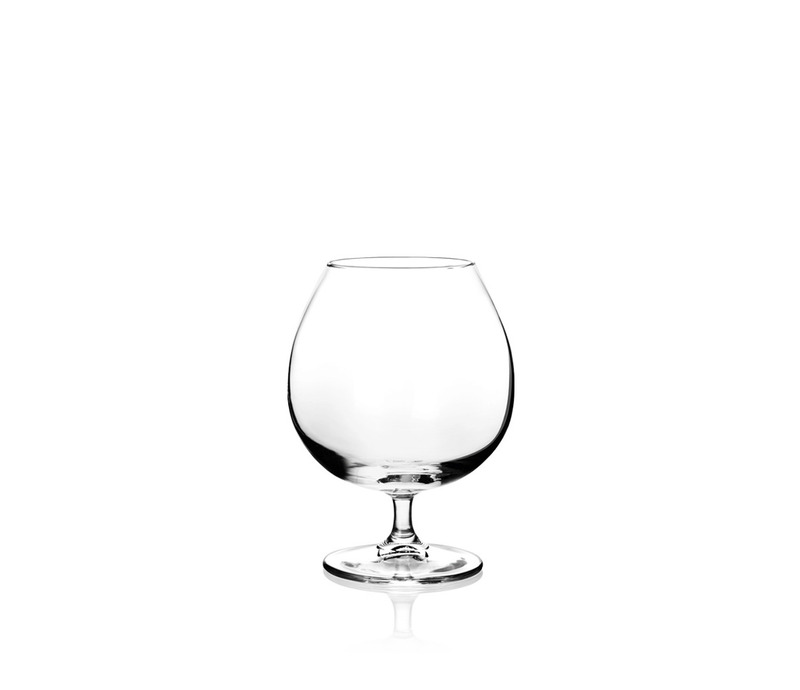 We use our knowledge and experience in the industry to provide a professional consulting service on our range of products. We also provide a branding service for our clients, with our in-house team of graphic designers on call to add your company’s logo to your desired set of cocktail glasses. This is a great marketing tool and a clever way to get your name across to customers and investors. 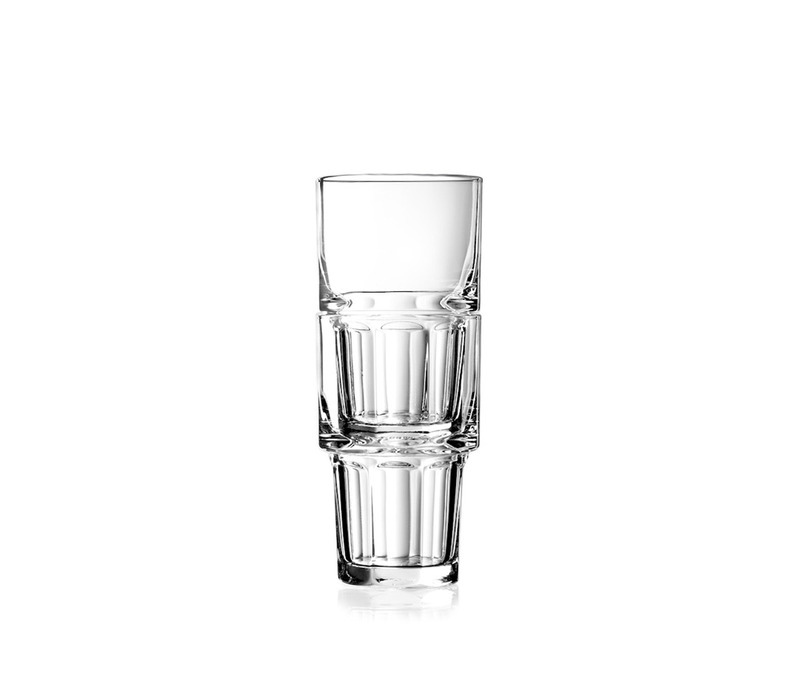 JM Style – the trusted name in glassware. 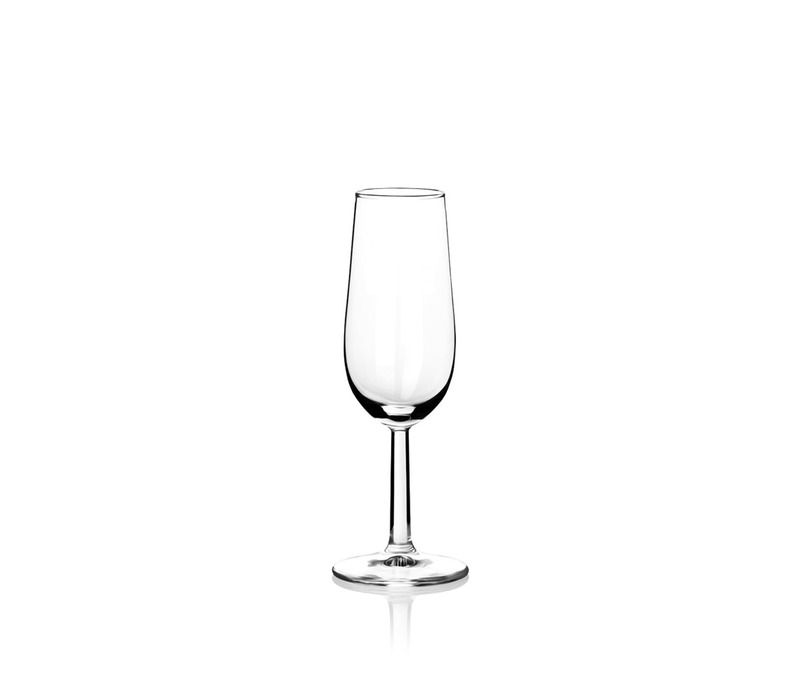 If you would like to learn more about our extensive range of products, or would like to discuss having your business’s name printed on a selection of our quality SAHM cocktail glasses, feel free to get in contact with the team at JM Style. 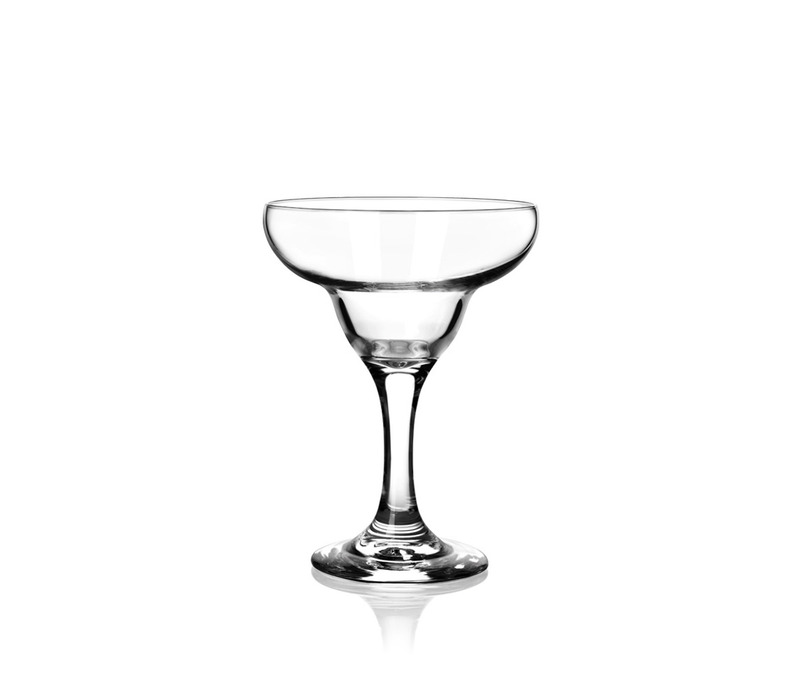 Fill out an enquiry form on our contact page or call us on +61 2 8005 1636 and one of our staff will be happy to assist you with your enquiries.